Do you have CIRS or other chronic issues that do not resolve with the traditional or adjusted treatments? Neither SALI, nor CIRS, are clinical diagnoses (although SIRS is), but I think SALI may help give us a better indication of what is the problem. 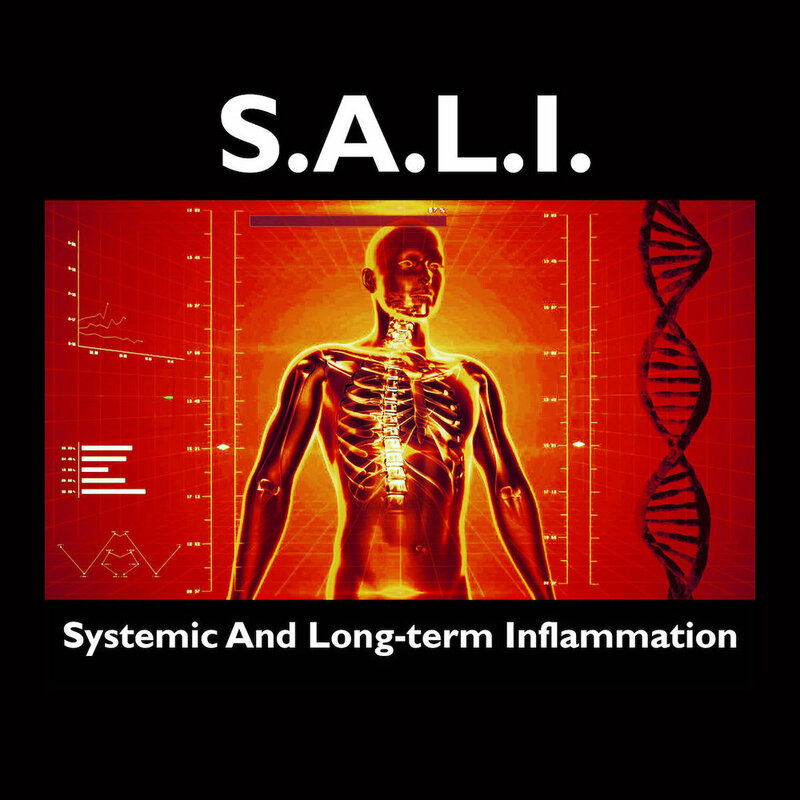 I prefer to use the term Systemic And Longterm Inflammation, or SALI (pronounced Sally) for short, to recognize what is happening. Chronic Inflammatory Response Syndrome (CIRS) indicates that the body is responding to something previous or ongoing, whereas SALI indicates what I believe is truly going on: inflammation that has gone on for a long time and can reach mostly anywhere in the body (see below for FALI vs SALI). This may be due to a variety of problems: epigenetic switches, infections, chemicals, autoimmunity, haptens, antibodies, lectins, food intolerances, hypoxia, injury, etc…you get the point. In the body (overall), this causes T-cell dysregulation (TH1, TH2, TH9, TH17, TH22, TFH), redox imbalances and thus co-factor depletion (e.g. BH4). In the brain, this causes neuroinflammation (glial activation and neurotrophic loss), BBB permeability, and oxidation of certain areas (e.g. hippocampus = AD, SN = PD, SCN = leptin resistance, thalamus = histamine issues, etc). In the gut, this can cause dysfunction of communication of gut-brain peptides, intestinal permeability and higher amounts of TLRs on cells (negative feedback loops). In tissue (general), this can contribute to fibrosis, hormonal/peptide resistance, TMR dysfunction, and hypoxia (intracellular). To be honest, SALI also sounds less intimidating. One of my major problems has been with SALI. 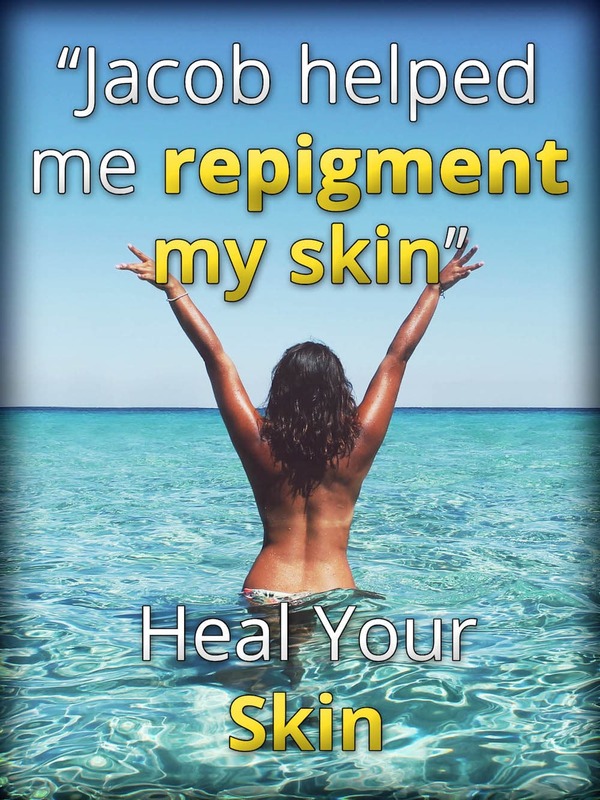 I had symptoms of CIRS, but a lot of the areas of my brain and transcription reports showed a different pathology. I had suffered from mold exposure while growing up, getting dysbiosis in my late teens, and multiple concussions. SALI can also develop in certain areas of the body causing Focal inflammation (FALI) of the area (autoantibodies to a certain area). What kind of biomarkers should you look at? When treating for SALI, diagnostic tools are very important and no branded "protocol" should be followed. Follow the "whatever is best for the patient/client" protocol. I will update this post with more of my thoughts and conclusions in the future.